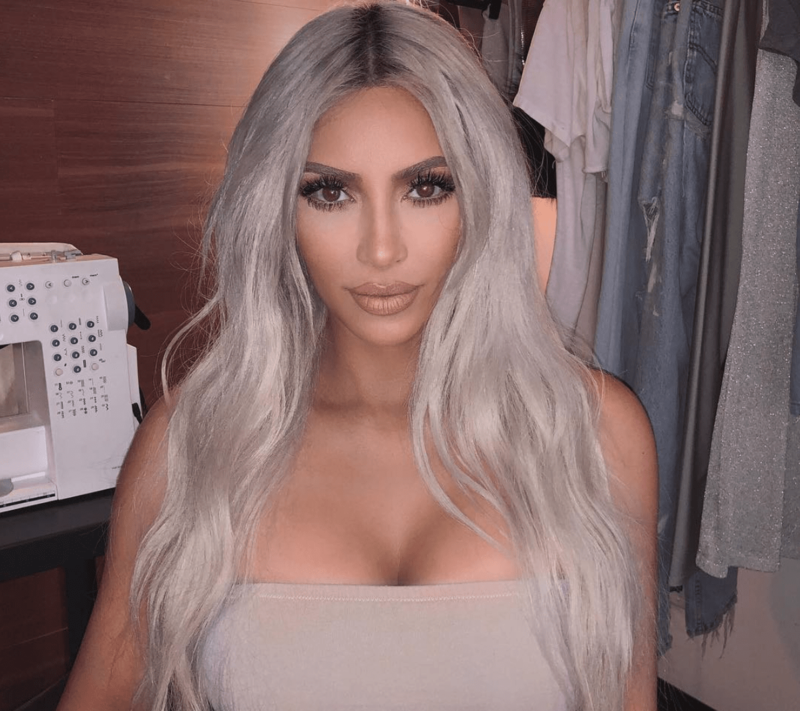 The reality star has been "using this product for years"
Kim Kardashian has revealed that she is a huge fan of L’Oréal Paris’ Voluminous Mascara in Carbon Black. For a cheap and cheerful €12.99, you can purchase the same mascara that the reality star uses. 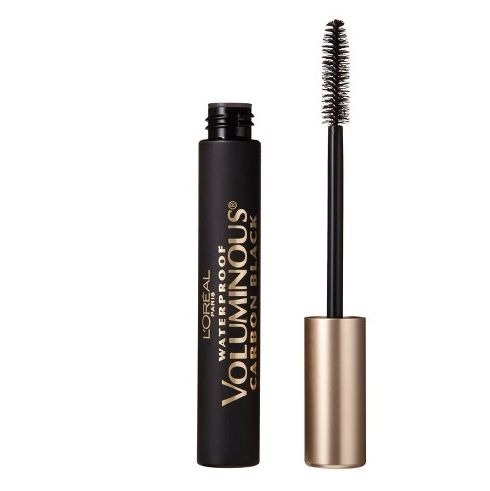 The mascara has a five-star rating on Amazon, and is very popular in the UK and Ireland. 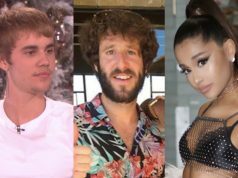 The reality star is set to become an aunt for the sixth time, as sister Khloe Kardashian is set to welcome her baby girl any day now.